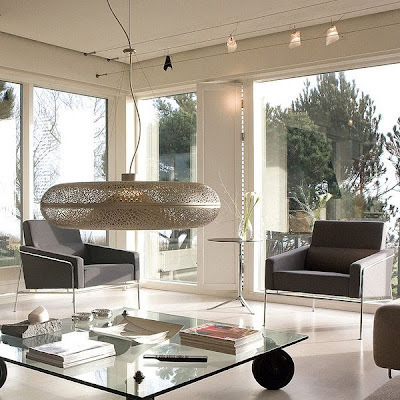 aEROS Ross Lovegrove from Louis Poulsen - The Aeros pendant lamp designed by the iconic designer Ross Lovegrove for Louis Poulsen immediately draws the attention of the eye. 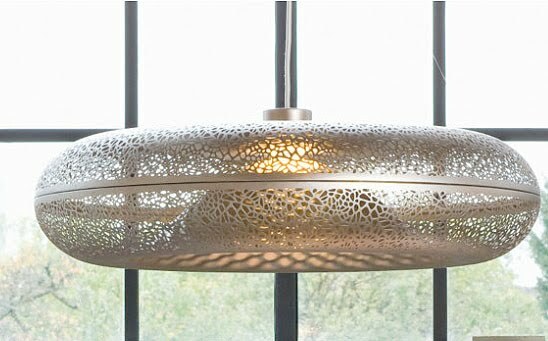 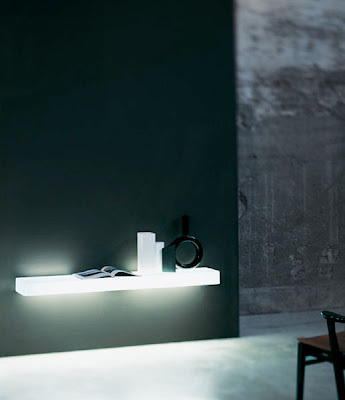 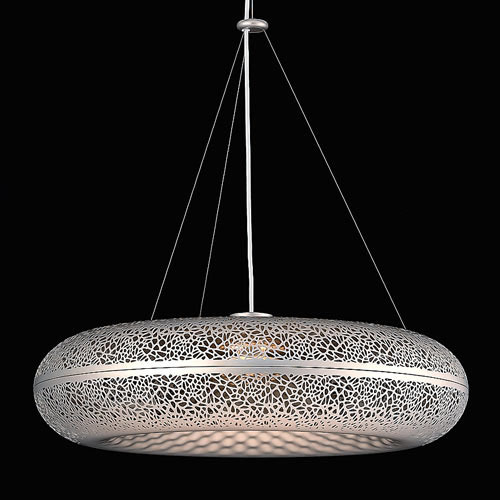 An ethereal, floating object with an exquisitely perforated surface at once luminous and shielded. The Louis Poulsen Aeros lamp exudes an elegant mystique reminiscent of Byzantine decoration. 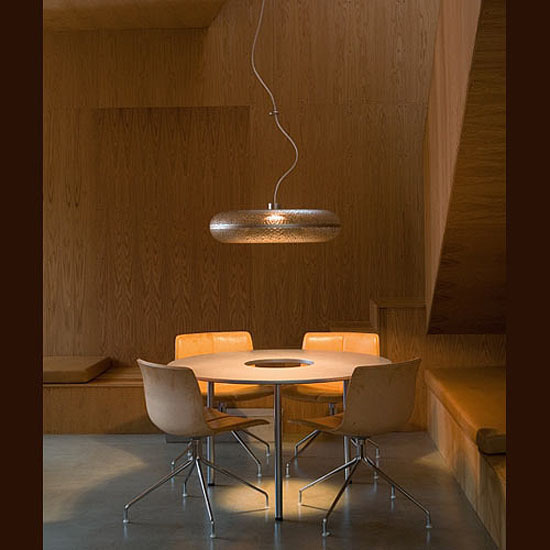 With its sculptural beauty, its shielded light source and comfortable light distribution, Aeros fulfills all requirements of the Louis Poulsen lighting philosophy. Aeros is mainly designed to be suspended relatively low above tables, but may with the same optimum result be mounted higher up. 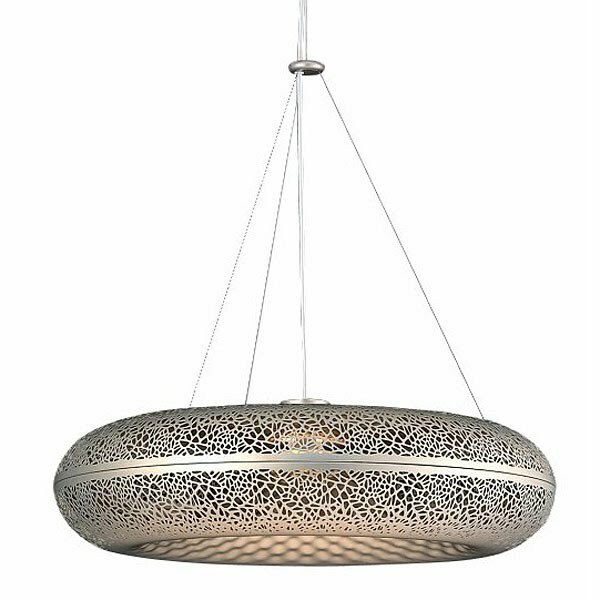 The fixture is ideal for private interiors and professional settings, such as conference rooms, restaurants, bars and receptions. 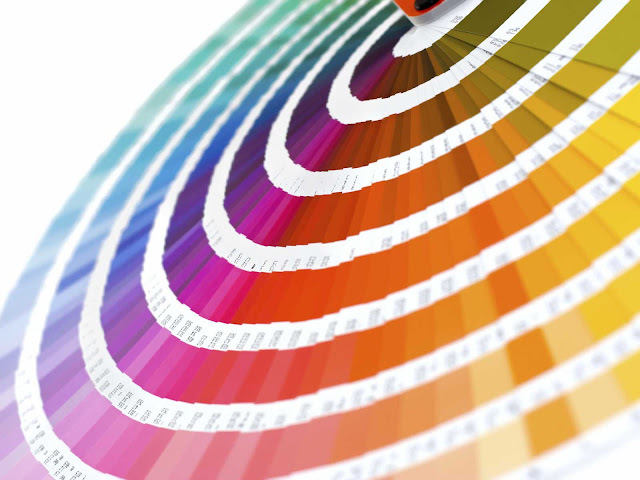 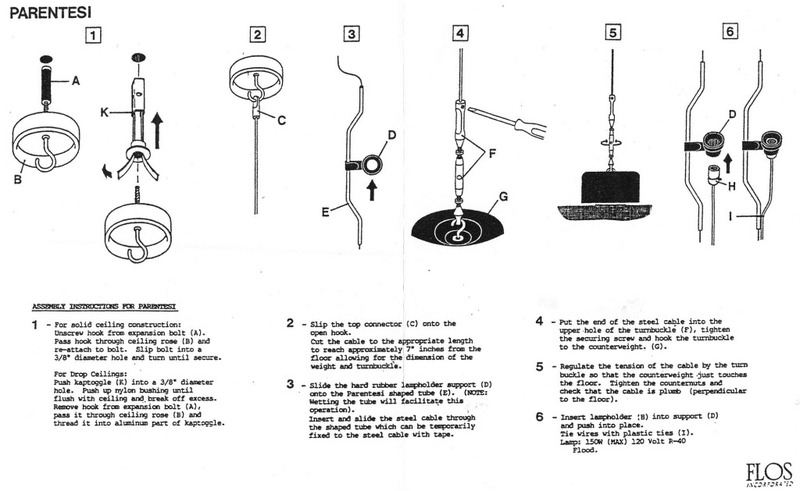 The Louis Poulsen Aeros lamp is UL listed.